Hobie Forums • View topic - Nuts embedded in Hull. Post subject: Nuts embedded in Hull. As we pulled our tandem from water at end of season (it sits in salt water all summer) I noticed nuts embedded in Hull right in front of where the mirage drives sit. One of them is actually exposed at this point. I have no idea what they’d be for (not in right place for mast receiver). Anyone know their purpose and if the exposed one is a problem? Post subject: Re: Nuts embedded in Hull. Not a problem. 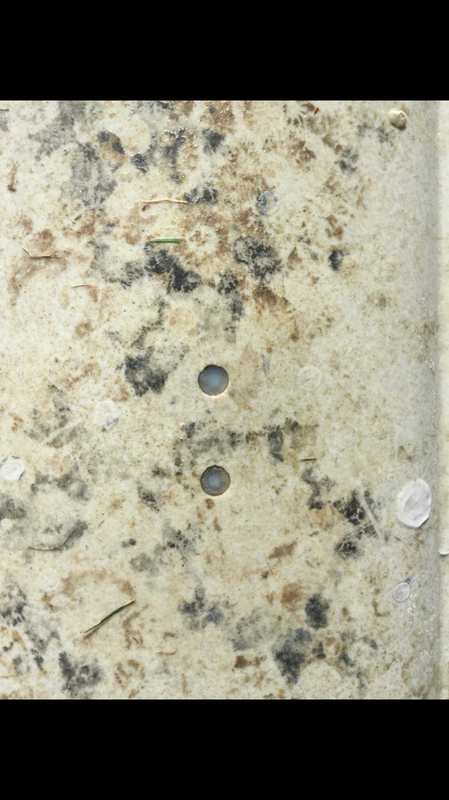 The threads exposed are for holding the various brass inserts in the mold when rotomolding. The rear one is a drivewell reinforcement and the two together are for the mast nub (I think?) 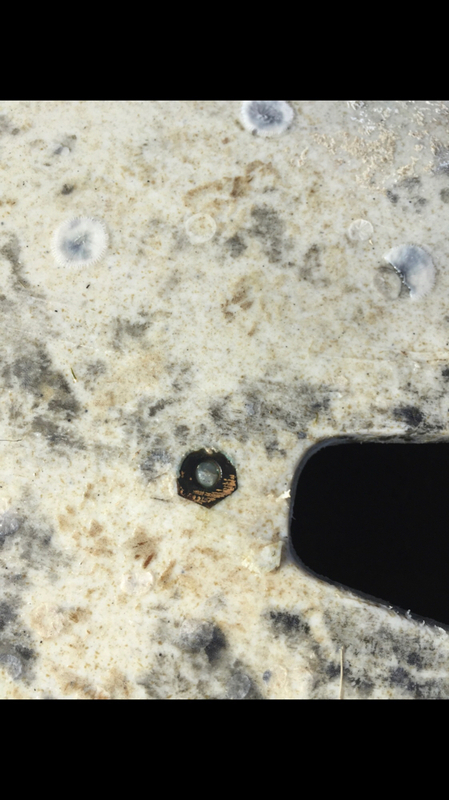 Any way, losing that plastic insert is common and will not result in leakage as the insert is molded into the hull and the threads do not go all the way through. early models didn't have it and were fraught with cracking. This helps reduce it.